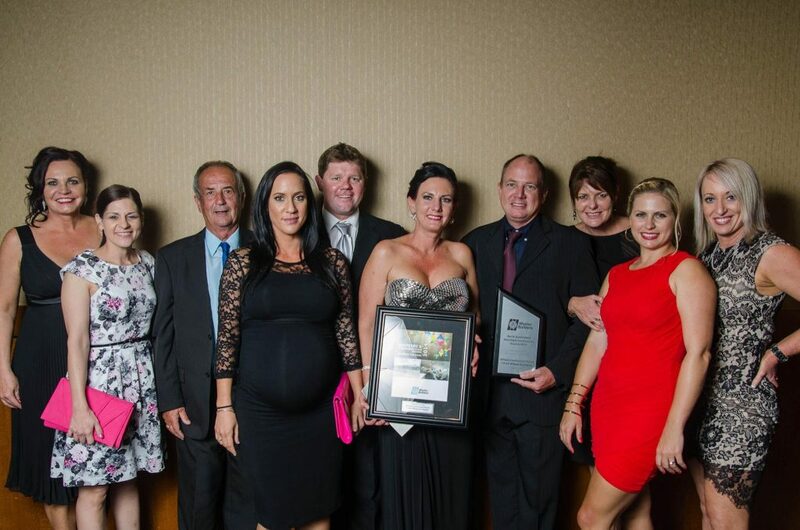 AP Williams & Co are Townsville’s longest established home builder. Established in 1932, our business has seen successive generations of family members develop and further hone our operational philosophy. Our business development over the years has been based on client referrals and repeat business. Commitment to our Client base is key. Consistent quality outcomes achieved within the diverse spectrum of established house plans to customised solutions tailored is of great importance. The AP Williams & Co name is synonymous with quality and style, complementing good old fashioned family service. When building your new home with AP Williams & Co you know you are building with a family company who genuinely care what you want and need from your new home. From slab stage to final clean-up, before key handover, the Williams family is either working on site or overseeing the construction processes. 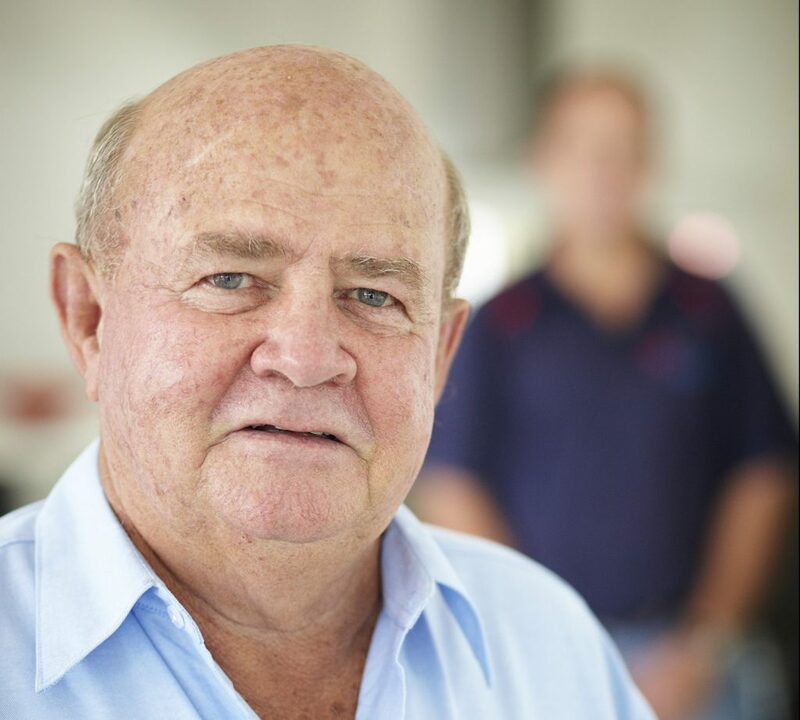 We ensure all elements meet expectations and traditions, as started so many years ago, to guarantee the ongoing maintenance and achievement of good old fashioned family service. Alexander Park Williams started building homes as AP Williams and Co. in 1932. 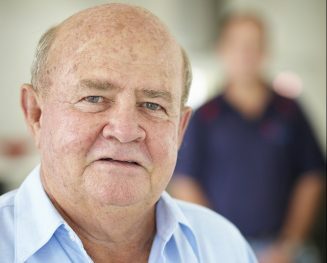 His son, Wayne, later joined the family business, along with his wife Annette, continuing their success and proud family tradition. 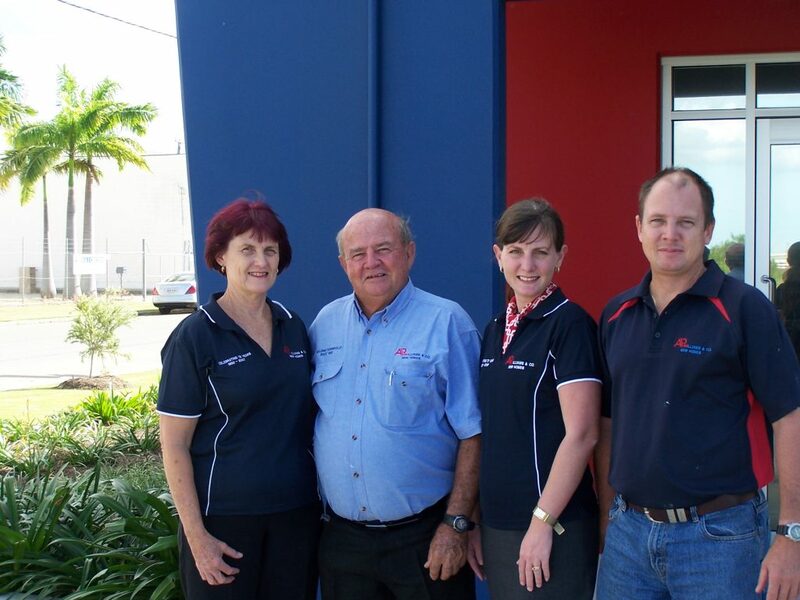 Wayne and Annette’s children Craig, Dale, Sharnee and Vaila gradually joined the family business as they became old enough. Vaila’s daughter Jaimi is the first of the fourth generation family members to begin working with her family. 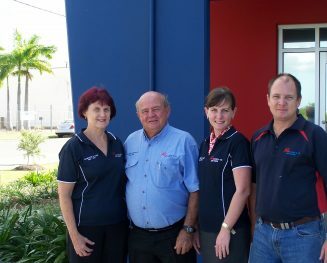 Resulting as one of Townsville’s most successfully run family businesses. This family business also employs experienced tradesman, many of whom have been with AP Williams for many years. It’s valuable peace of mind tradesman working on your dream home are some of the best and most experienced in the industry. All well accustomed to the quality demanded by Wayne and Craig Williams. AP Williams & Co’s reputation and capacity to construct homes built with quality and style is second to none. Evidently held in high esteem by our Clients, Real Estate Agents, peer Builders and the building industry alike. Furthermore our homes are designed and constructed with a holistic approach and long term sustainable objective. 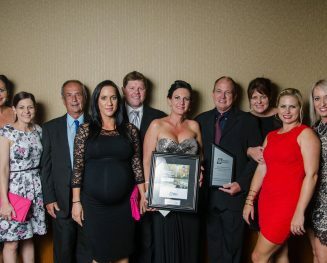 We are proud recipients of many prestigious HIA and Master Builders Awards, including several State Awards in recognition for our quality workmanship, innovation and excellence. Experience old fashioned service with a local family owned and operated company with over 85 years local experience.